For a long time the best option for a CRM with E-Signature capabilities that was tailored to the Security Industry was SecurityTrax. Even then it was mainly for use with ADT Dealers. Here at One Stop Portal we believe that E-Signature is the future and present of collecting signatures. Docusign is a leader in the E-Signature Industry. 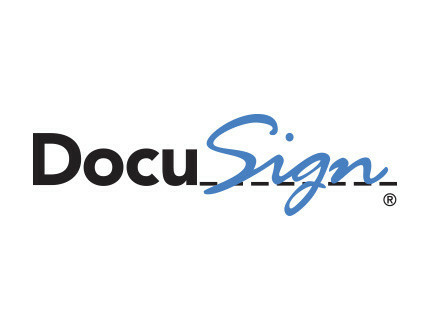 Docusign gives Banks the ability to see the ip address and email address that the signature was signed from. Because of this, many banks exclusively accept Docusign as an acceptable form of E-Signature. We are proud to offer integration with this service as it can save you plenty of time effort and money. 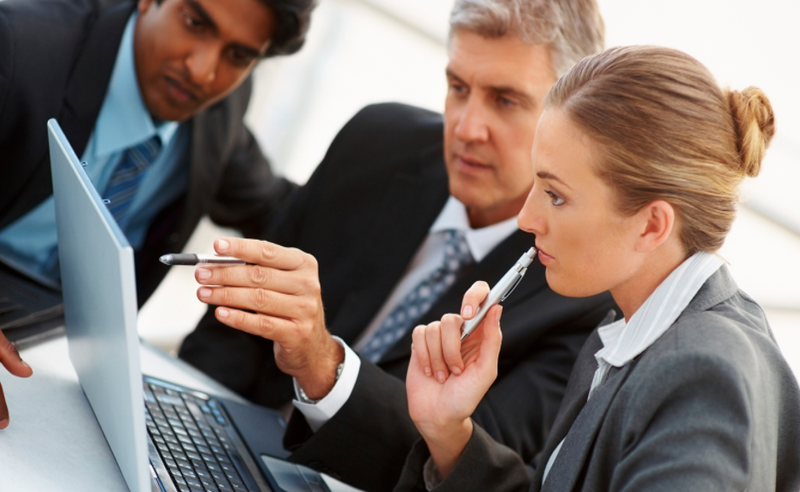 We do as much as we can to help you streamline your business.